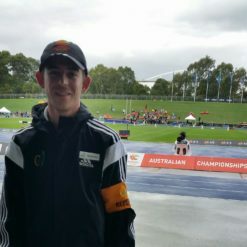 On Friday, 1 September 2017, the Alumni had the opportunity to return to the School to catch up with old friends and enjoy a drink with a..
Matthew Vine (Class of 2008) has been appointed to the 2018 Gold Coast Commonwealth Games as a Technical Official – Field Judge for Athletics.Starting as a local.. 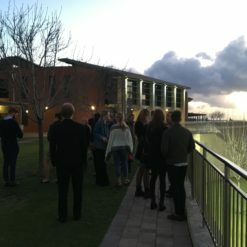 The Alumni Committee were super pleased to hear how well our fellow Alumni were doing so we have compiled a selection of ‘Happy News’. If..